Now the carrying case I found was a little too bulky to put in your pocket, however put the carrying case in your bag, which I did often, was very good, as it was a hard leather carrying case, which meant that the earphones inside were protected, even if you hit a hammer on them, I doubt they would break. I found the addition of the extension good, but then again stupid. The cable with the ear buds was too short to be put down to your pockets, and trust me, I don’t have a huge torso, and with the extension cord, it made the wire a bit too long, meaning it was either dangling around – primed to be caught on something, or in your pocket in loops. 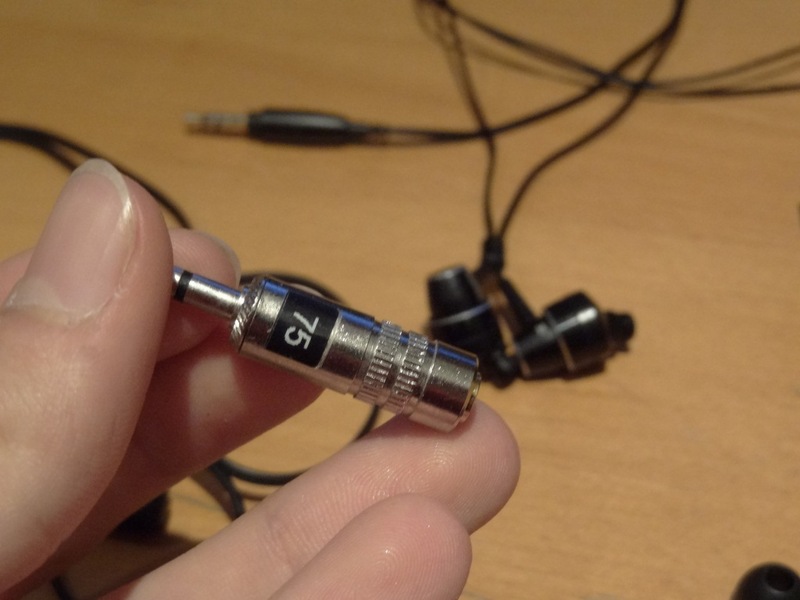 The tips were OK; however I found that the SQ of them paired with the earphones didn’t quite suit them, more on that later in the SQ section. 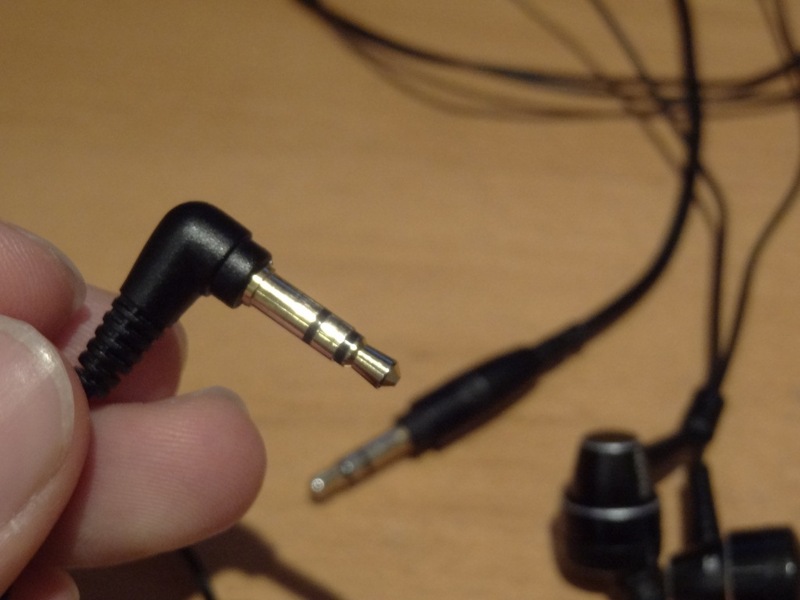 The build quality of the ear buds was good; however I must say that the actual wire was a little tangle prone and very thin. 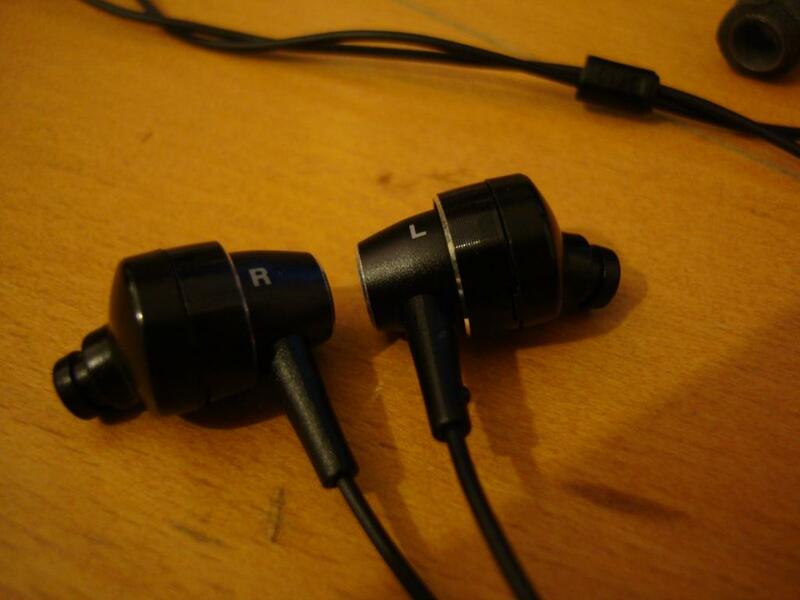 The look of the earphones is quite nice. I find it not too revealing, but yet elegant at the same time. The comfort is great, and I never had fitting issues with these. 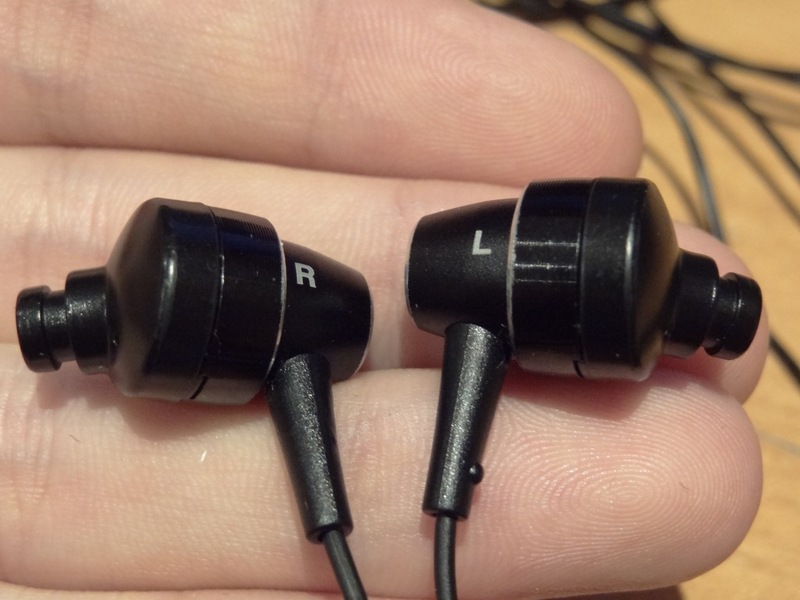 With their angled ear bud style, the earphones were easy to put on and off. You wouldn’t want to sleep on them that said, but still, comfortable to wear. The isolation of these wasn’t that great, but above average. 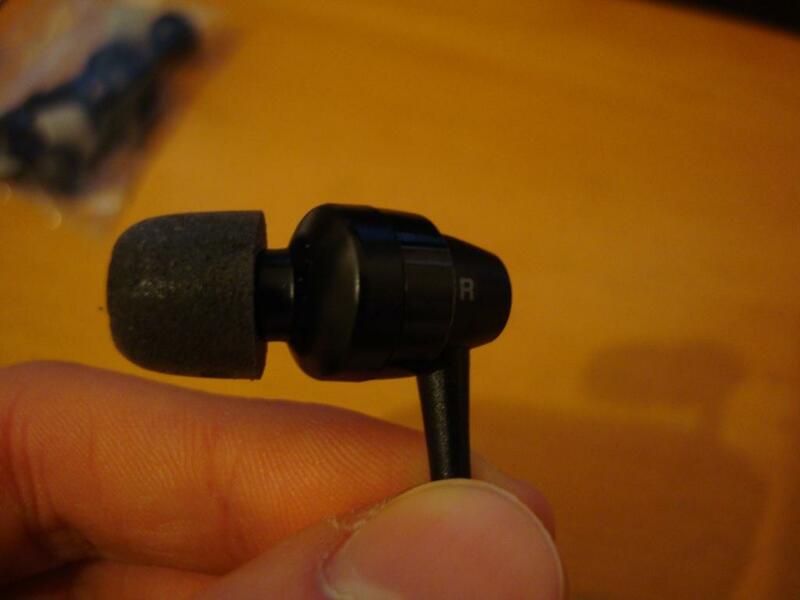 These were much better in isolating, unlike the EX500, 700’s and with the addition of some Comply foam tips, I found isolation very good – I was using these daily on the bike, so you can imagine, how they did. Of course I could hear cars passing by at times, but usually I was in musical bliss with them on. Now here is where the love/hate relationship of these start. 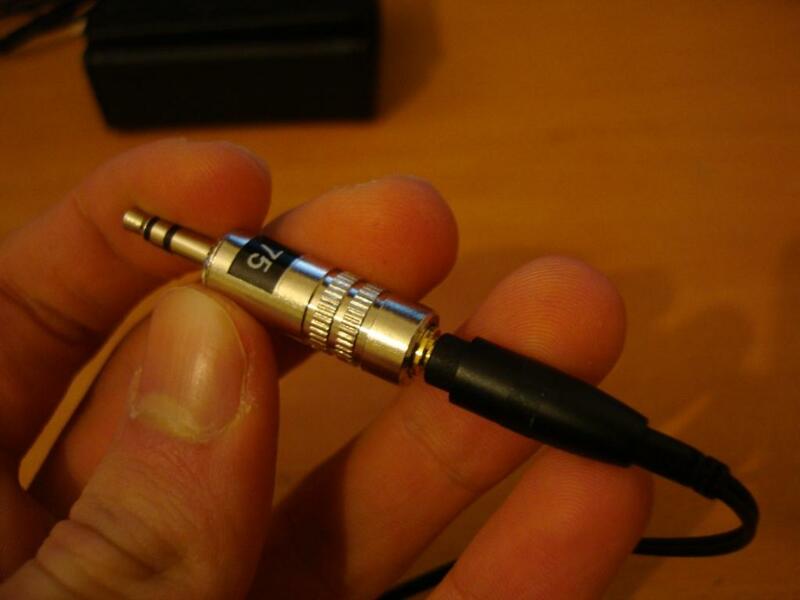 First of all, I found these earphones absolutely brilliant; they were a step-up to the C751’s in almost all departments. I loved their design, and didn’t have the weight problems of the C751’s, however one thing struck me was the stock tips and the SQ they produced. 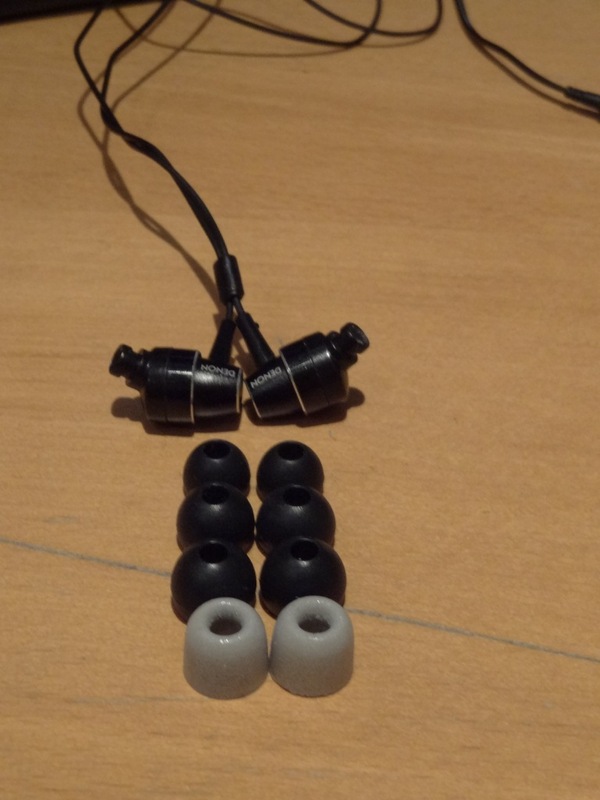 With the openness of the stock tips, it meant that these earphones were VERY bright, even at times unbearable, meaning I had to stock listening to the song or change it. They were also, which added to the problem, very sibilant, picking up all minor imperfections in your songs. That, alongside with the brightness of the phones made it sometimes very annoying to listen to. 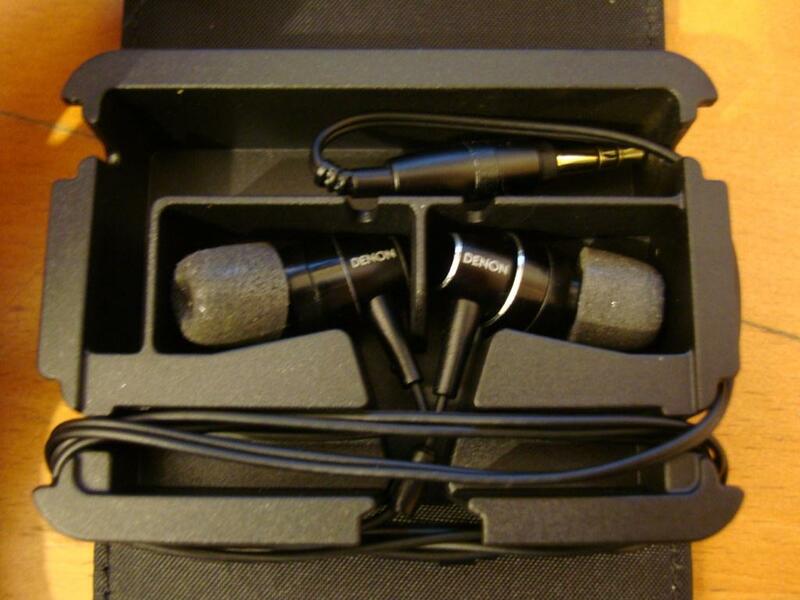 The way I went around it was to add some comply foam tips, which reduced the brightness of the phones, reduced the forwardness of the mids and highs and made the lows more dominant and pounding. In addition to this, I added a 75ohms resistor adapter which removed the sibilance quite a bit. 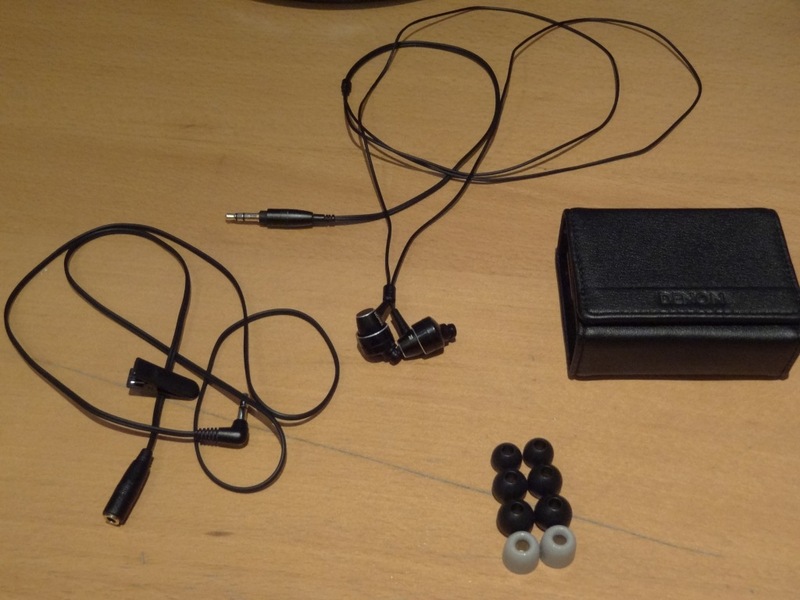 With these two “add-ons” the earphones became really enjoyable and very good. 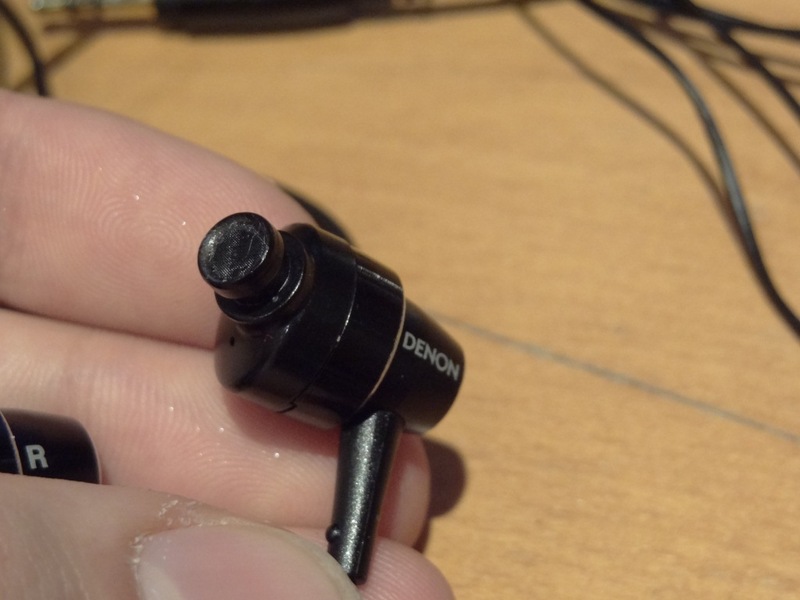 I was surprised not to find much on them on head-fi, and felt that they were unappreciated from the community. So overall, the sound was more on the highs and mids, but with a heavy emphasis on the lows. 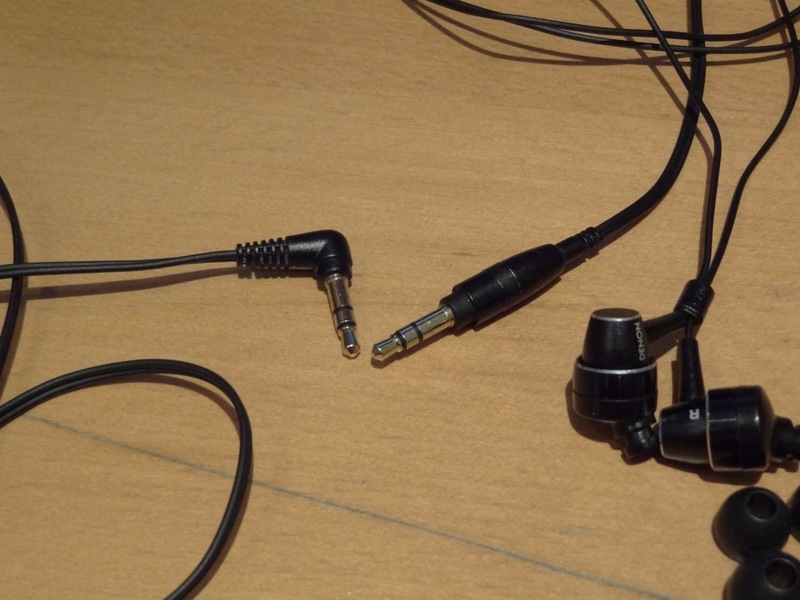 The lows were there and pounding, however without any “add-ons” the main focus of these earphones were in my opinion their mids and highs, which was the case, weren’t all that bad – I wouldn’t buy the earphones for that reason though. 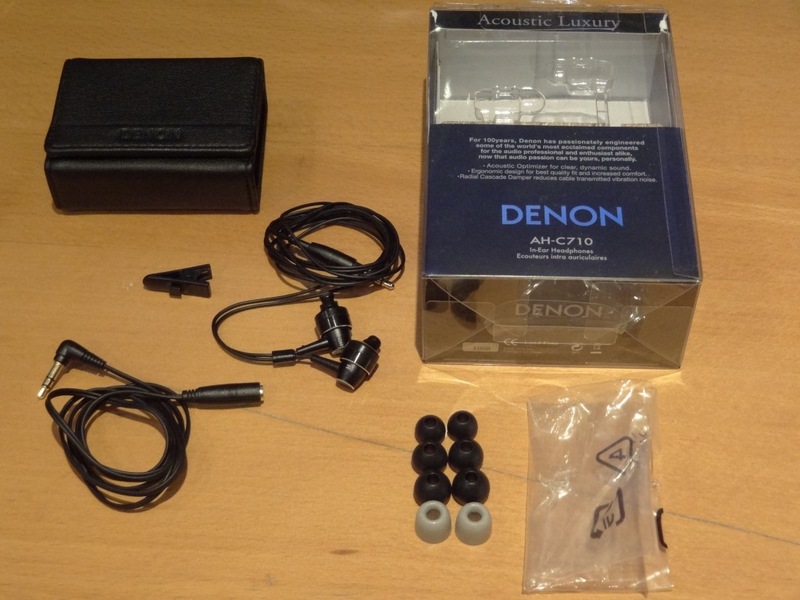 This entry was posted in Audio Reviews and tagged AH-C710, Denon, Review, Unboxing on August 1, 2011 by TotallydubbedHD.